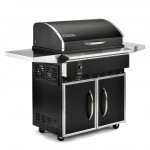 The new Deluxe adds an exciting new contemporary design to legendary Traeger performance. 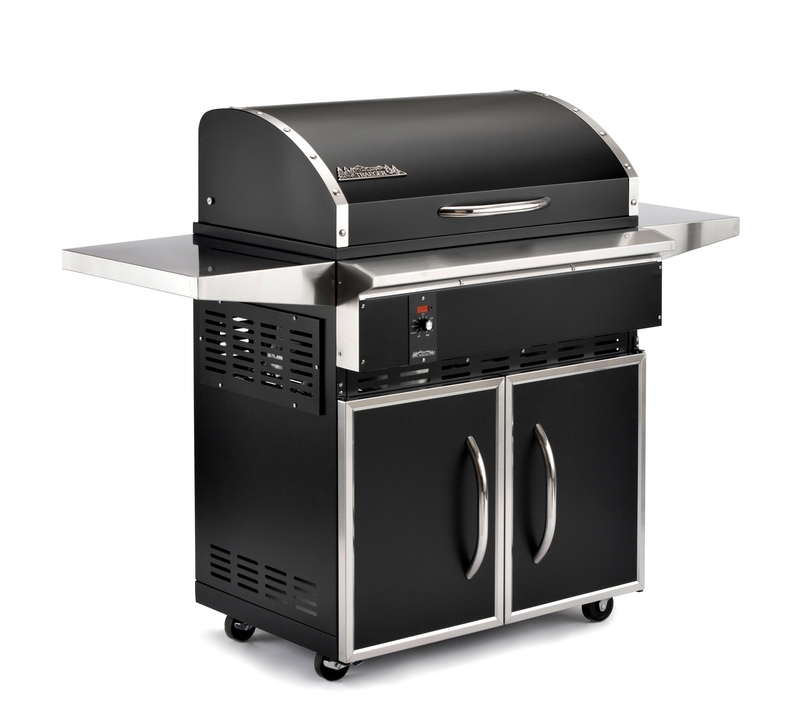 This new model features 418 square inches of cooking space, an internal hopper that holds 15 pounds of pellets, caster wheels and storage space beneath the grill. 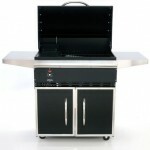 This grill does it all with style! 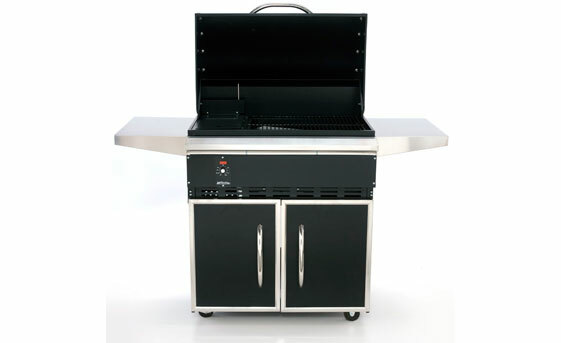 With digital thermostat control, it is now easier than ever to grill. 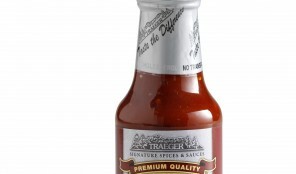 Just set the desired temperature and your Traeger Deluxe will do all of the work to maintain the desired temperatures. You can even let it smoke all night long! With the EZ-drain grease system, cleanup is a snap. 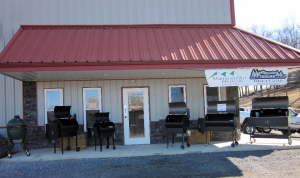 With the Deluxe – you get the same professional results you have come to trust from Traeger in a design that will be the envy of the neighborhood.